Something happened to deprive you of my blog posts. This post is purely intended to investigate if the link has been repaired. 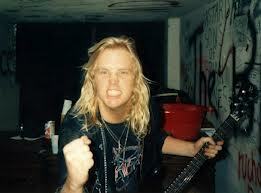 Jeff Hanneman’s obituary, as published in ‘The Guardian’. A suitably loquacious obit about the lion’s share of the creative brains that will drive Slayer into the pantheon of rock and roll greats. 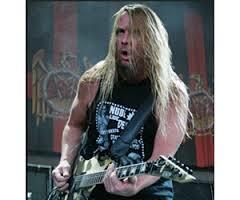 Jeff Hanneman, guitarist of the magnificent, soaring, crushing, excoriating speed metal band Slayer, has died aged 49. 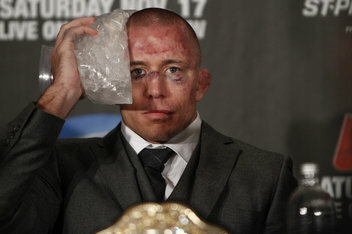 One of the high points of my kickboxing career was walking out to the song ‘Dissident Aggressor’ from South of Heaven. I trained to it this morning.